Replacement Twin Axis Gear (TAG) fit/retention system. Snugs around the head and allows up/down adjustment of the wheel over the Occipital Lobe (the bump on the back of the head where it meets the neck). It's great that Bike Tires Direct has this! This saved me from buying a new helmet. Take pictures of the straps before you take it apart and while you are taking it apart. Great price from BikeTiresDirect, easy to install. Repaired a two year old helmet that was collecting dust. 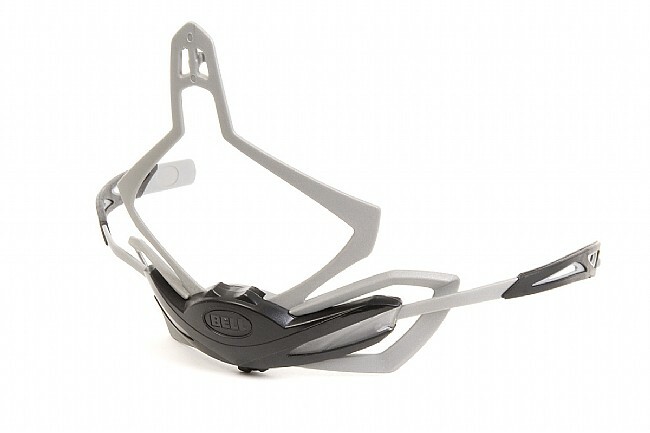 I was told that I could not get replacement parts for my Bell Sweep road helmet. I found the exact part to replace my broken helmet online at Bike Tires Direct. Unbelievable! Now I have two usable Bell helmets.